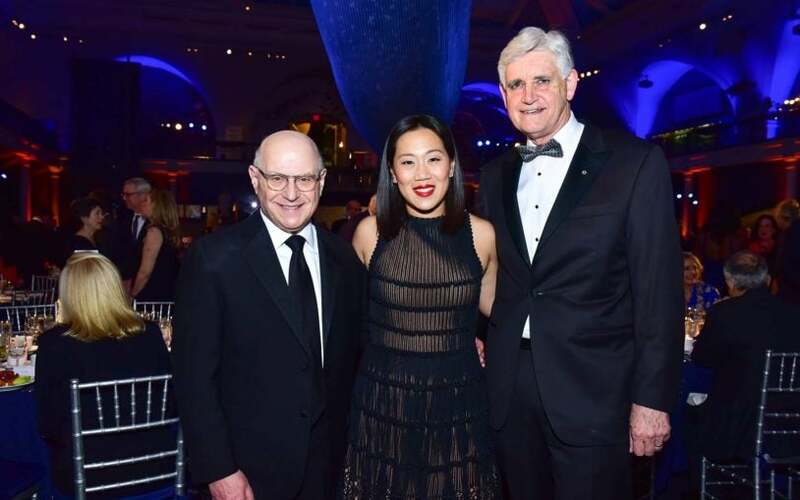 Priscilla Chan & Mark Zuckerberg, and Larry Norton were honored at the 13th Double Helix Medals Dinner. 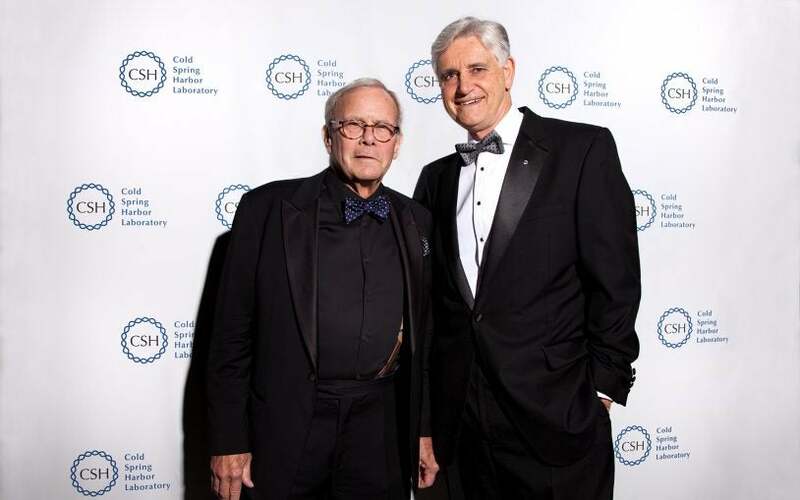 Tom Brokaw, and Helen & Chuck Dolan honored at the 12th Double Helix Medals dinner. 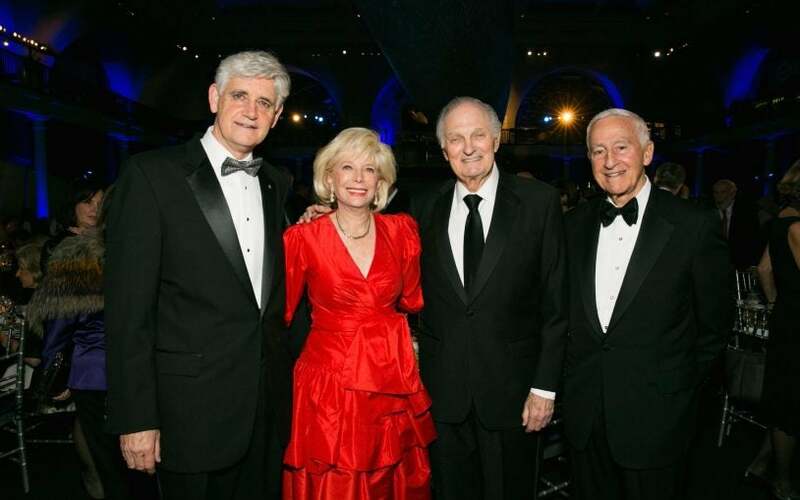 Alan Alda and P. Roy Vagelos honored at the Double Helix Medals Dinner event. 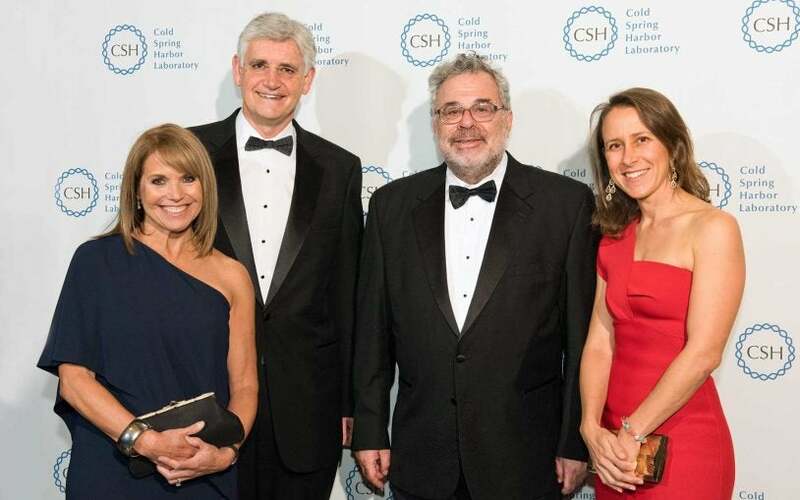 Katie Couric, Anne Wojcicki and David Botstein honored at milestone 10th annual Double Helix Medals gala. 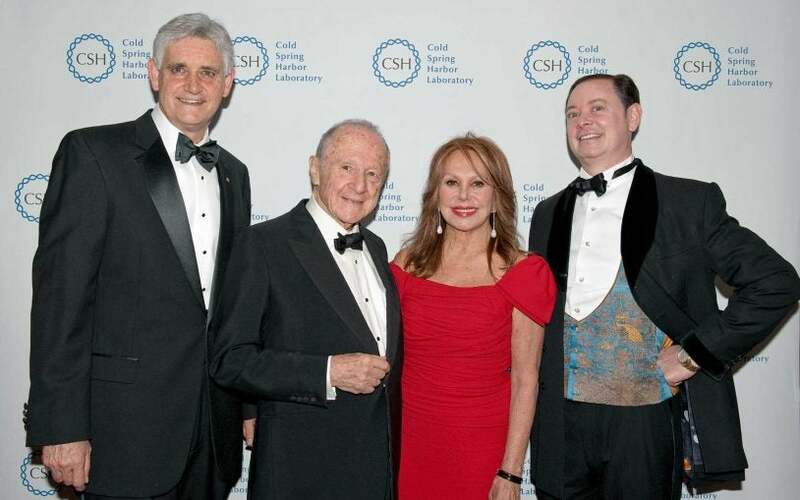 Andrew Solomon, Matthew Meselson and Marlo Thomas honored at 9th annual Double Helix Medals Dinner. 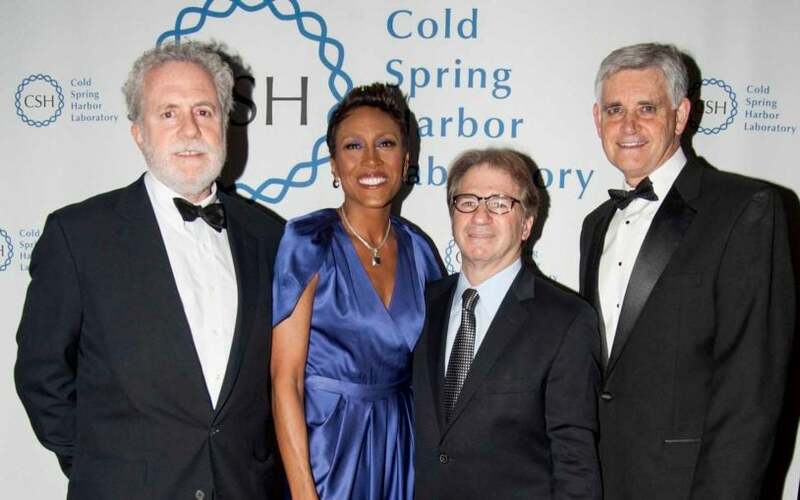 Double Helix Medals Dinner event honors Peter Neufeld, Robin Roberts and Barry Scheck. 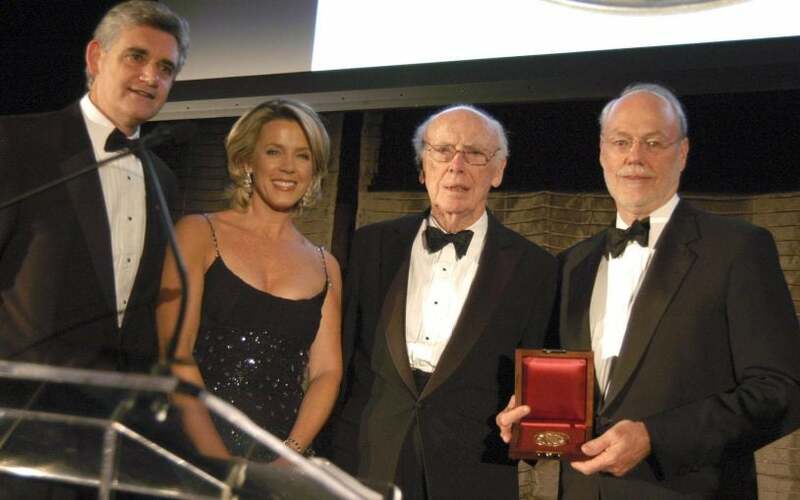 Double Helix Medals awarded to Arthur Levinson, Mary Lindsay and Michael J. 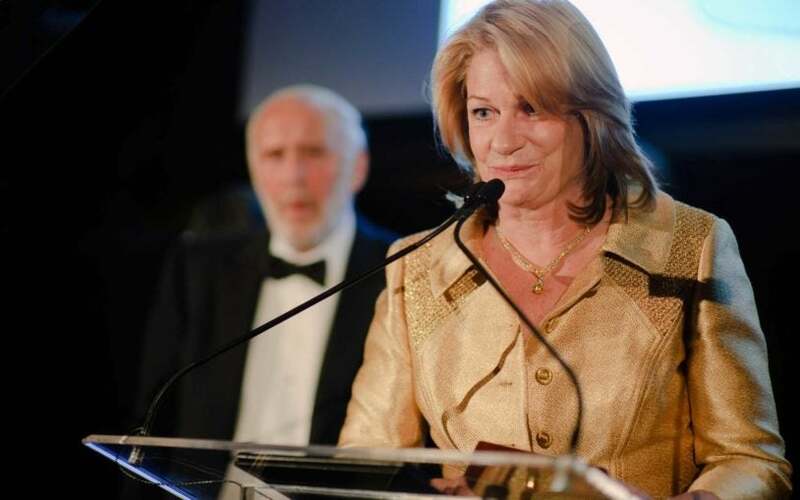 Fox. 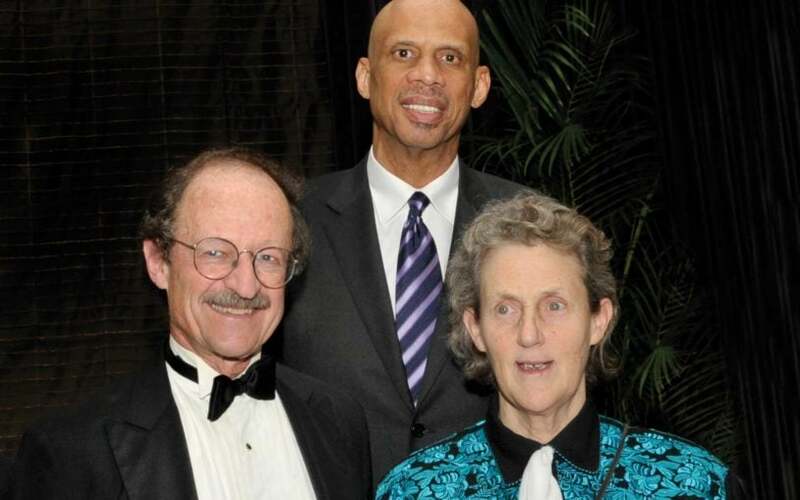 Double Helix Medals awarded to Temple Grandin, Harold E. Varmus and Kareem Abdul-Jabbar. 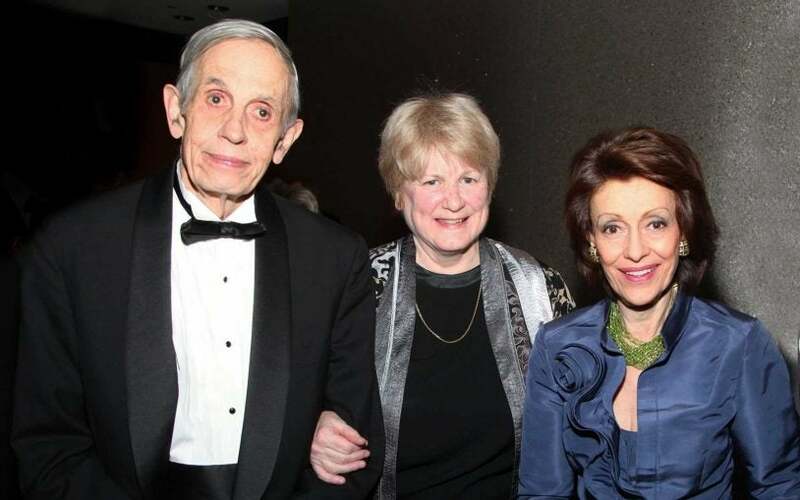 Double Helix Medals awarded to Evelyn Lauder, John Nash, Jr., and Mary-Claire King. 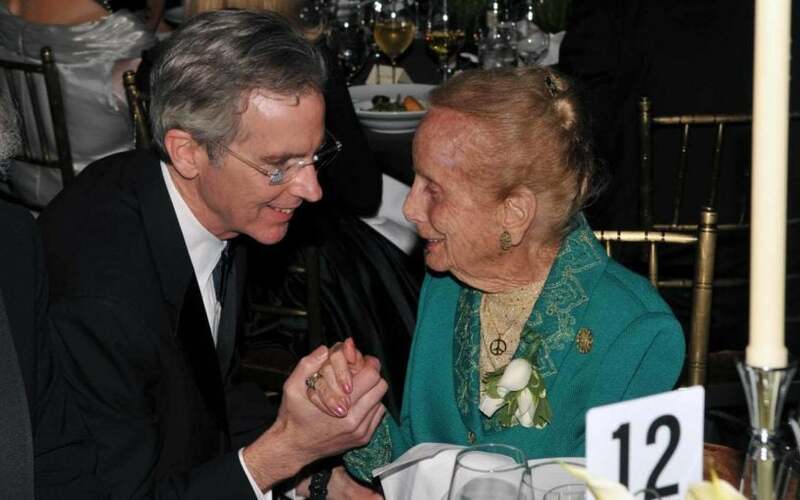 Event honors Herbert W. Boyer, Stanley N. Cohen, Kathryn W. Davis and Maurice Greenberg. 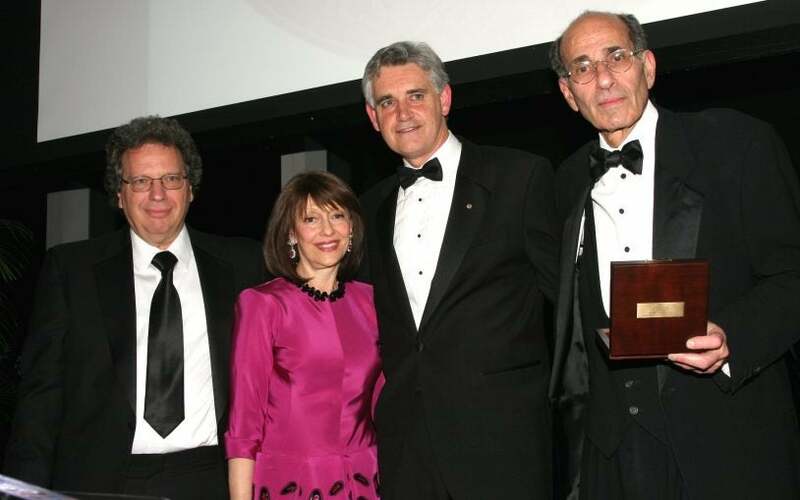 Gala event honored David H. Koch, Richard Axel, M.D., and Michael Wigler, Ph.D. 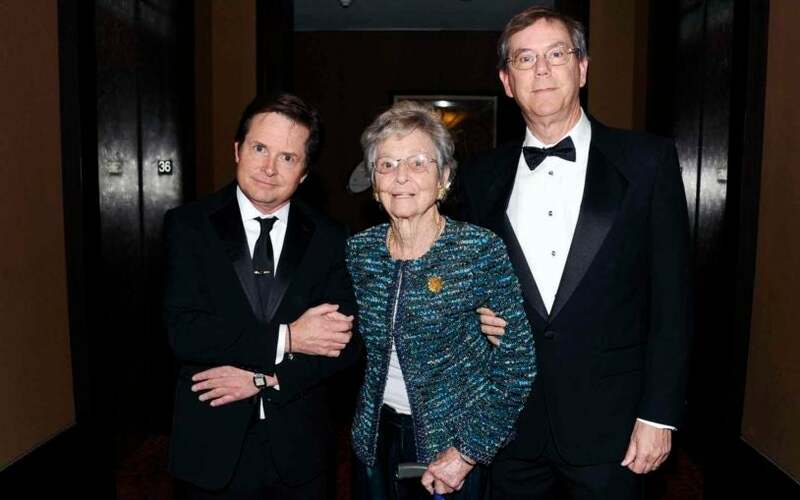 The first Inaugural Double Helix Medals Dinner honoring Muhammad Ali, Bob and Suzanne Wright, and Phillip Sharp.